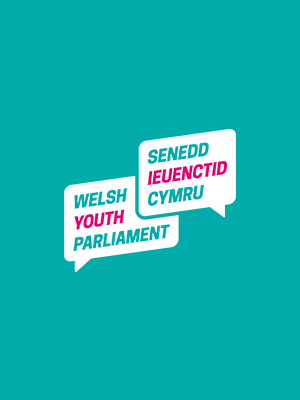 I think I would be a good member, because I have a lot to contribute to the Welsh Youth Parliament such as practical solutions which will be easy to implement that should help to tackle the that issues young people are faced with. I have experience in leadership as I was the head of Eco committee for two years in my primary. I am a welsh-bangladeshi muslim meaning I would be a valuable asset because of my ability to convey the opinions of the diverse youth into parliament . As well as this, my school commends me on my debating and persuasive capabilities which can be utilised in parliament . In my opinion, people should vote for me because I will voice their their concerns and issues to the parliament. I am able to take on people’s views and ideas and work with them. As well as this i am able to take constructive criticism from them and work with them. I am a fast learner and I can adapt to new situations presented to me. Additionally, I am able to work as an individual, but when needed i am also proficient in teamwork.